Our buses can accommodate 57 passengers and have the possibility of connecting the closed trailer for luggage. 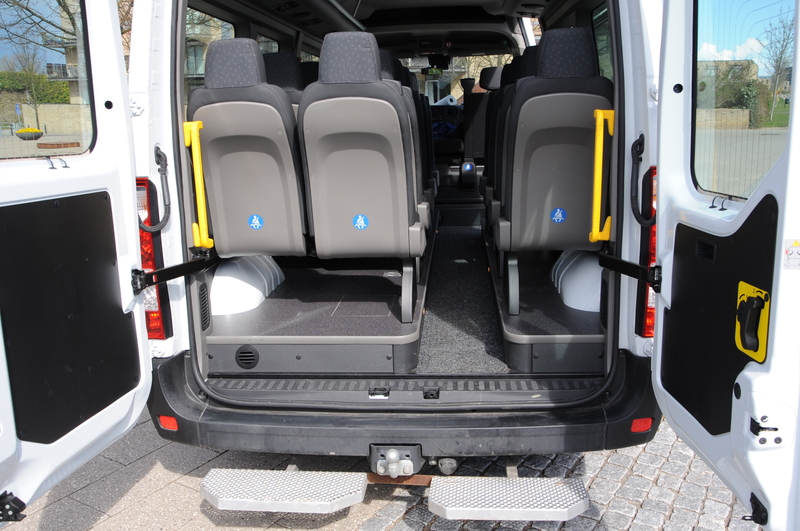 Our minibusses can hold 16 passengers and has the possibility to attach a trailer for luggage. 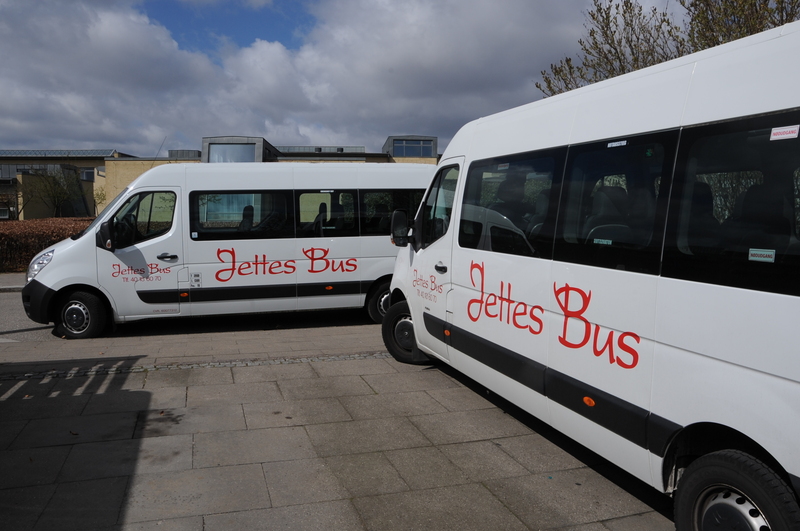 Jettes Bus is the quickest solution, when it comes to bus transport i the Copenhagen. The price for renting a bus never surprices our customers, agreed time – agreed price. No matter if it is a private or a company event. 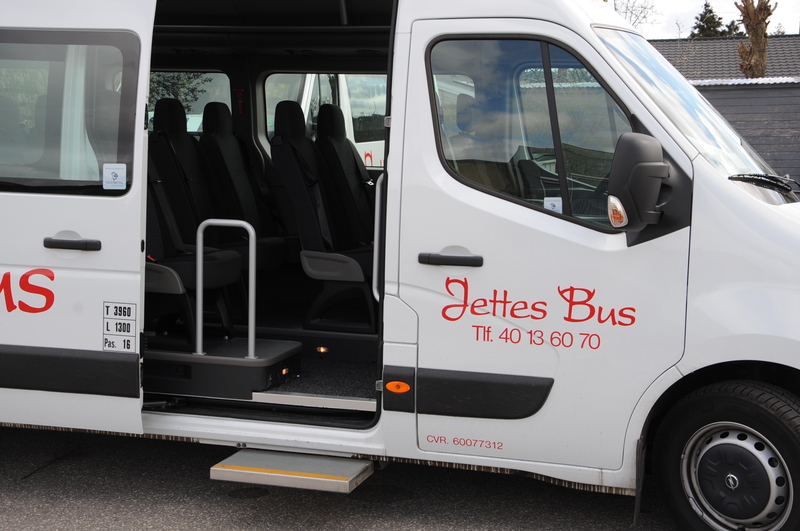 Our customers span from a variety of small and large companies, that uses our minibus. We also have many private customers, that rents our minibuses for Bachelorparties, outings and bus travels etc. The price will never surprice the customer – it is agreed before we start driving.